20 bags of our popular Oh-i-ocha sencha in teabag form. 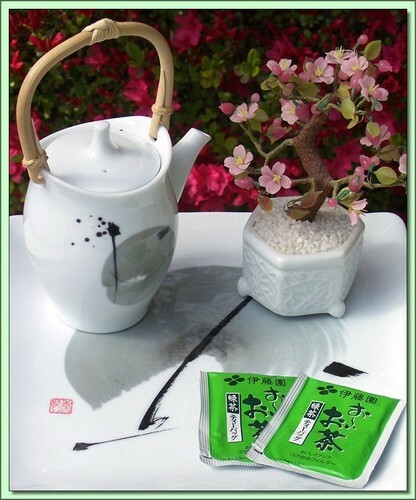 Oh-i-ocha sencha produces a deep rich aroma and taste and a bright green tea color. Made only from the first crop of the first season harvested from the uplands of Japan. Produced under ISO 14001 Certified Environmental Management Standards.